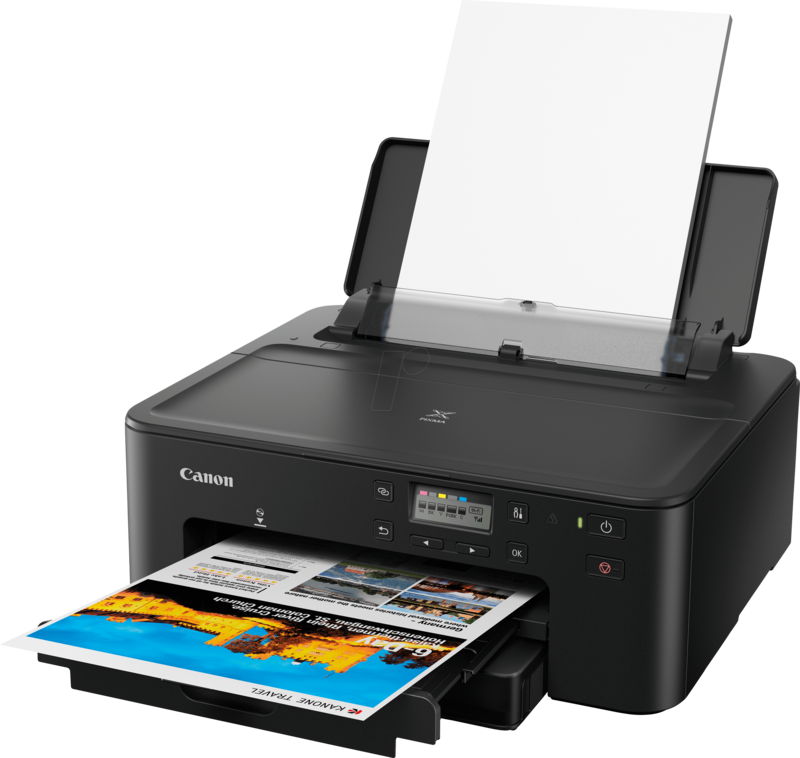 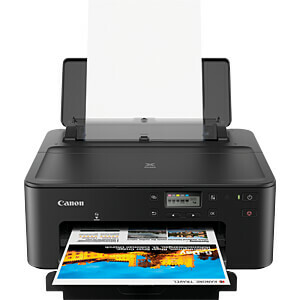 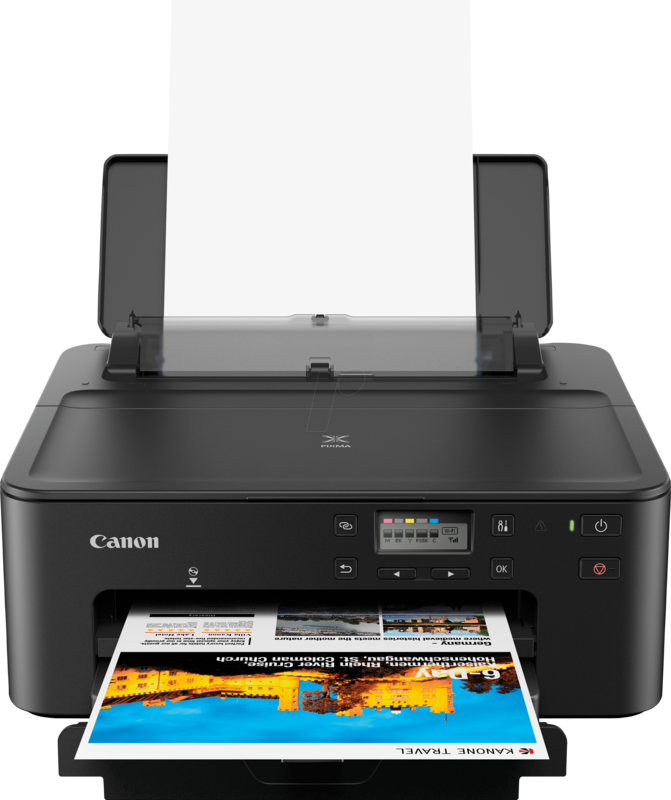 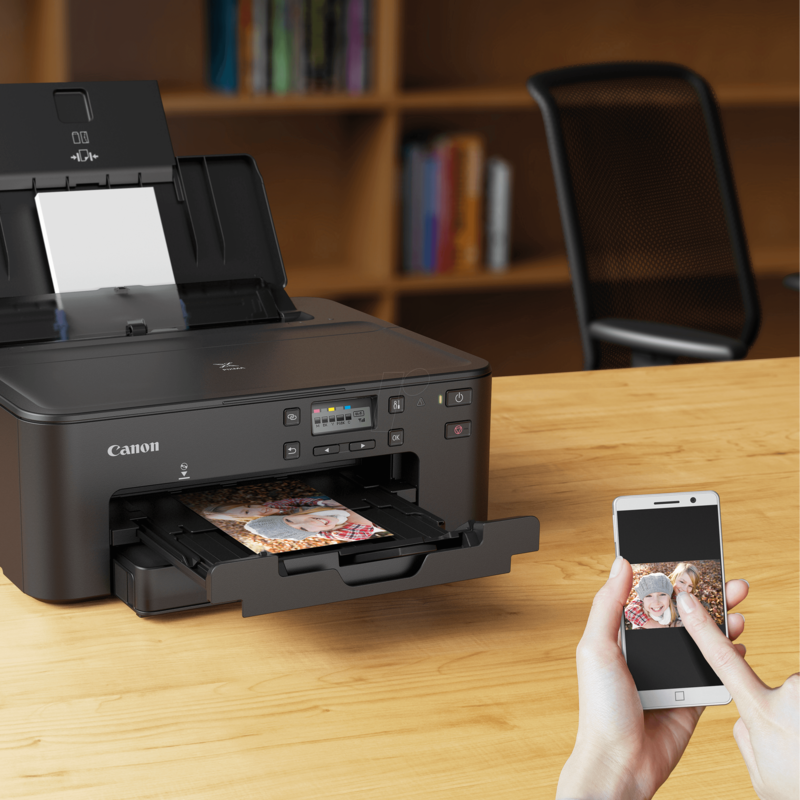 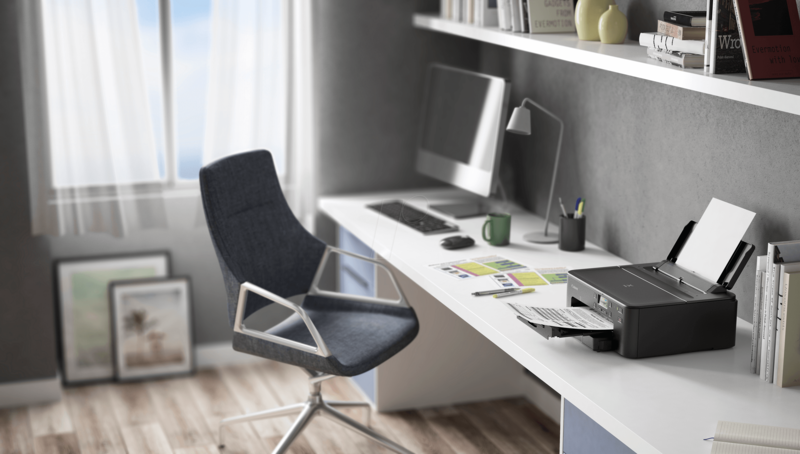 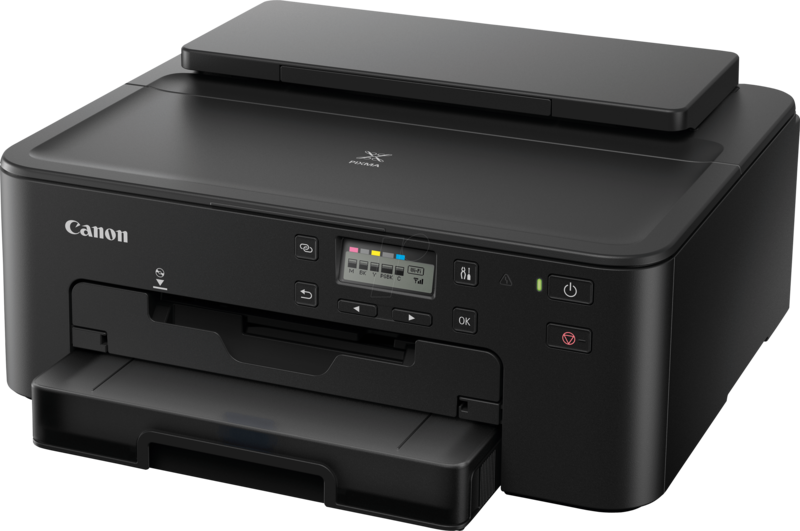 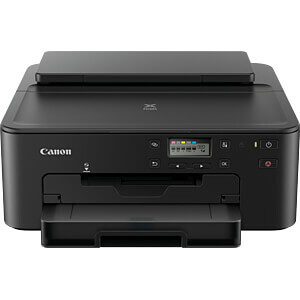 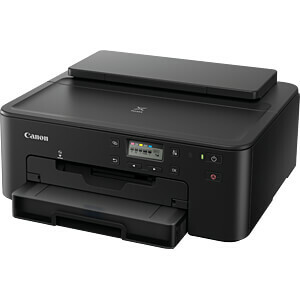 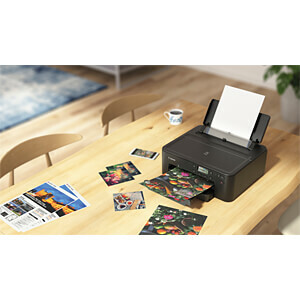 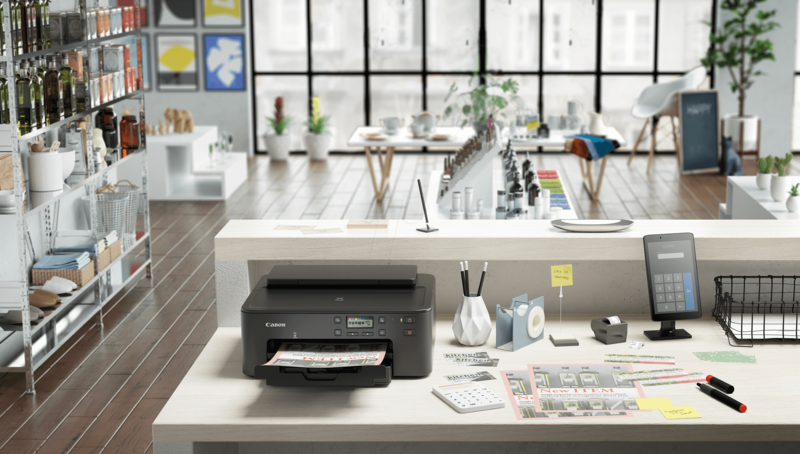 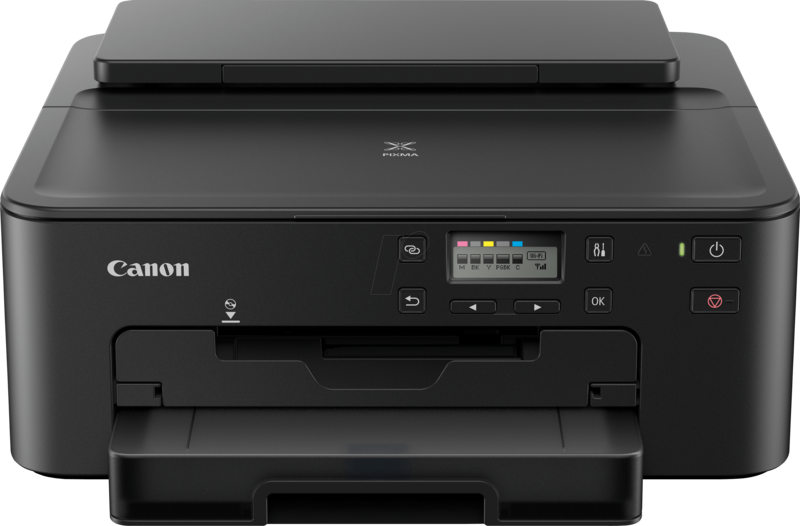 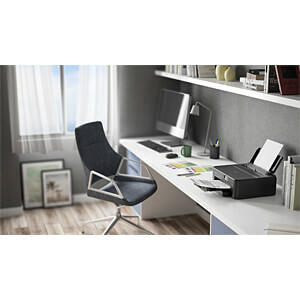 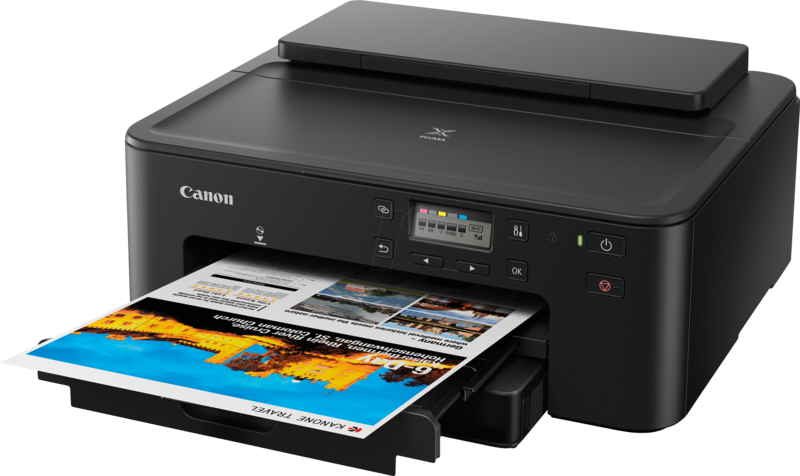 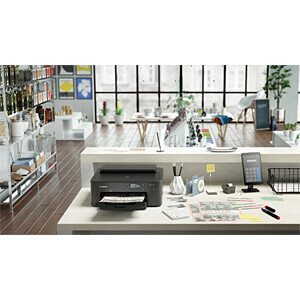 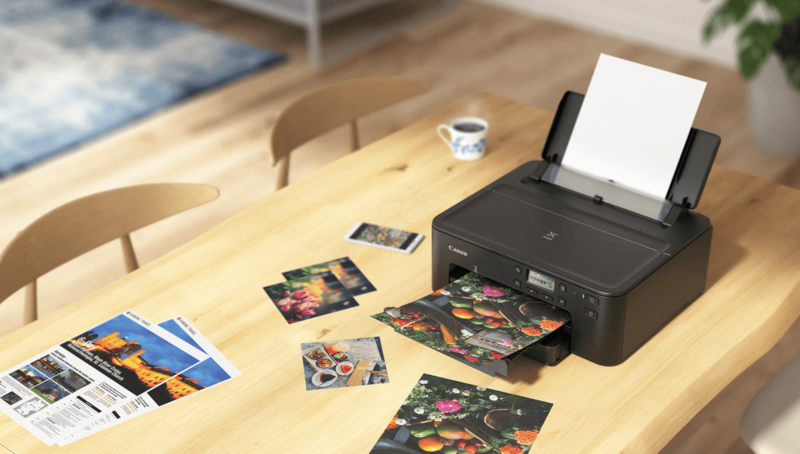 The most compact Canon printer yet, with 5 separate inks, a paper capacity of up to 350 sheets of plain paper and extensive interfaces, delivers professional-looking documents and top-quality photos at an affordable price. 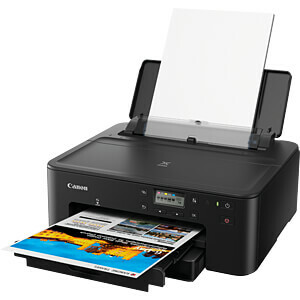 Print speed : 15 (SW) or 10 (colour) ISO pages/minute, 10x15cm borderless photo prints in approx. 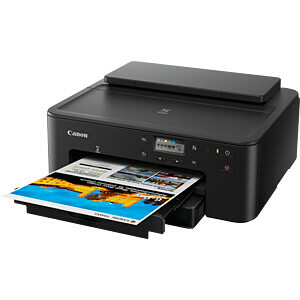 21 sec.